Send postal mail in record time. Then track it in real time. Like it or not, many customers still want their documents physically mailed. But the choice between running an expensive internal mailroom or outsourcing production to an inflexible mail house is no choice at all. Enter automated business mail services. 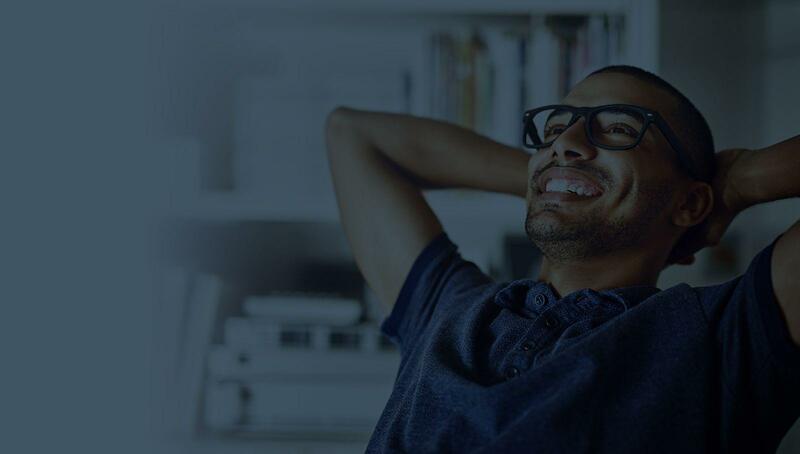 Esker Mail Services allows documents to be mailed directly from any ERP, desktop or other business application for worldwide delivery to postal services in less than 24 hours — making business mail 100% electronic for the sender. The Pharmacy Verification Network saved over 45% on mail processing costs. Lafourchette.com reduced invoice handling and delivery time from 10 days to one. Deliver one document ... or 1 million. Whatever your volume, Esker Mail Services has no constraints. Based on a unique concept of real-time document processing, individual or batch mailings can be sent when you want, how you want, and without any delays. 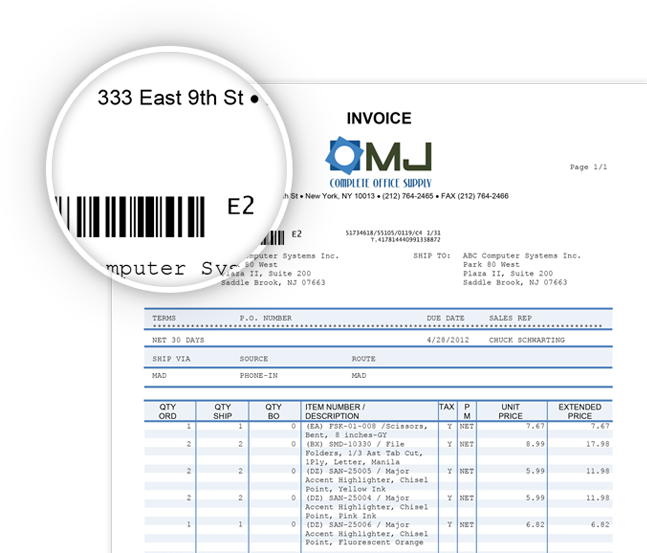 Each document processed through Esker is tracked with a unique identifier (included on a bar code on each page), allowing companies to know with certainty that the right document and number of pages were delivered to the appropriate parties. Follow your mailings from start to finish. Using the same unique identifier that ensures errors are avoided, Esker’s automated document delivery service also lets users track every piece of mail through an easy-to-use web portal. Everything from document validation to detailed status updates — even at the individual document level — can be accessed through a standard web browser. Esker Mail Services allows you to customise your business mailings without ever having to handle them on-site. You can make your company’s business mail look just how you want it by choosing from different options (e.g., envelope size, printing in colour or black and white or adding attachments). Benefit from Esker’s secure, worldwide network. Mail is transmitted to Esker production facilities via secured protocol (SSL). Backup and monitoring between Esker production facility data centres offers 24/7 availability. All Esker production facilities are equipped with colour digital printers, industrial folding and franking machines. If you hate traditional mailing operations, you’re gonna love Esker. Just let us know when you’re ready to chat about moving forward.